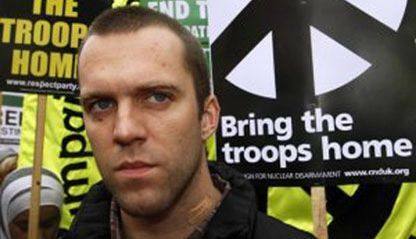 (07.03.2010) On March 5, 2010, British Afghanistan war refusenik Joe Glenton was sentenced to nine months in jail for having gone AWOL. 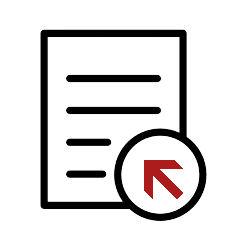 Connection e.V., Iraq Veterans Against the War (IVAW) Europe and German Peace Society & Organization of War Resisters (DFG-VK) in Hesse, alongside many other organizations worldwide, strongly condemn the judgment handed down by the military court in Colchester. 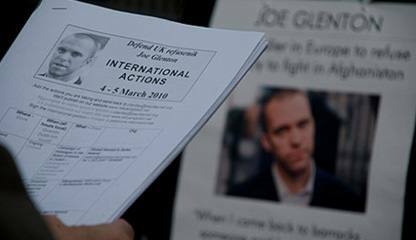 Connection e.V., IVAW Europe and DFG-VK Hesse ask you to show solidarity by sending letters to Joe Glenton. In 2007, Joe Glenton left his unit, traumatized by his seven months’ deployment in Afghanistan. He handed himself in two years later after speaking at an anti-war demonstration in London. The military responded harshly: Since they had previously forbidden him to speak out in public, they now accused him of having disobeyed lawful orders in five instances and arrested him. After a few weeks Joe Glenton was released on bail in December 2009 under the condition that he would not speak publicly. In the preliminary hearing in February 2010, the charges for disobeying lawful orders were dropped, the charge of desertion was reduced to AWOL. Mr Glenton’s lawyer, John Tipple, assumes that the military reduced the charge in order to prevent further investigation. 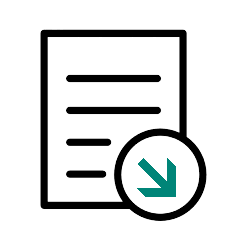 In case he was charged with desertion, Mr Glenton had planned to call an expert to his defense who would have looked into the questions whether the war in Afghanistan was in accordance with international law. Mr Glenton was sentenced, regardless of the fact that a psychiatrist, Lars Davidsson, diagnosed Post-Traumatic Stress Disorder resulting from Glentons deployment in Afghanistan. Before he went AWOL, he had asked for medical attention because of his PTSD; his request had been refused brusquely. His sergeant intimidated him as a coward and a malingerer. In the run-up to the trial, organisations from Russia, USA, Germany, Turkey, Britain, Italy, Ireland, Poland and Greece followed a call from Payday (UK) to support Joe Glenton. With broadcastings, pickets and rallies they called for all charges against Joe Glenton to be dropped. Several thousands of signatures were handed over to the British government.